It’s been a while since I wrote a post specifically about Thinking Slimmer and the Slimpods so I thought it was about time for an update. It occurred to me the other day that I hadn’t listened to my Slimpod for a number of weeks. Up until about a month ago I’d been listening anywhere between 3-4 times a week but recently I’ve not listened at all. It hasn’t actually been a conscious decision not to listen – it’s just kind of happened. And when I stopped to think about it I realised why. It’s because I’ve not felt the need to! My behaviour around food has been what I can only describe as ‘normal’. I eat when I’m hungry, I stop when I’m full, I don’t eat in response to emotional triggers, I’m not craving sugar or any type of food in particular and 90% of the time I’m choosing to eat food which is nutritious for my body. I think I might be eating like a naturally slim person! This was quite a big realisation for me. I had assumed that I would need to listen to a Slimpod regularly, forever, and that wasn’t a big deal for me. After all it’s hardly a chore to listen to a relaxing 10 minute track before going to bed at night. But, it seems as if I have reached a point where the changes have become permanent and right now I don’t need to listen to maintain my normal relationship with food. It’s not been a quick change and it feels like something that’s happened in stages. It all started back in 2010 when I had some NLP coaching which helped me to deal with some self esteem issues and realise that I could change how I viewed myself. Shortly after that in 2011 I discovered Thinking Slimmer and the Slimpod and within weeks of starting to listen I was noticing that I was full, leaving food on my plate and shunning foods which I had previously loved. One of the biggest changes for me has been my new found love of exercise which soon found me running the streets of London on a regular basis and eventually completing the London Marathon in 2012. My change in eating combined with the exercise helped me to drop two dress sizes in my first year of listening to the Slimpods. Last summer things started to slow down for me a bit and I noticed that I still had some unhelpful behaviours around food, despite following all the golden rules of the Slimpod. I was still reaching for food in reaction to certain emotions and not always stopping when I felt my full signal. I felt a bit ‘stuck’. So I turned to Dawn at Think It Change It for some help – she’d just qualified as a Cognitive Hypnotherapist and as a fellow ‘Slimpodder’ I knew she’d be able to help. We had an online consultation and she taught me a tool to help deal with these behaviours and I soon felt back on track again. But towards the end of the year I realised that I wasn’t ‘quite there’. If I stopped listening to the Slimpod for more than a couple of days my old behaviours crept back in. Even when I was listening consistently there were times when I was still eating more than I needed to or having a mental battle with myself about whether or not to eat certain thing. I felt like there was something else going on that I wanted to deal with so I arranged to have a face to face consultation with Dawn. Within the space of an hour we had not only identified what was going on, but it was fixed. Something that had happened at junior school had told my subconscious that being overweight was a good thing and despite all the good work that the Slimpod had done, my subconscious was stopping me from getting towards my final goal. Having identified that event, Dawn helped me to go back and overwrite the message to my subconscious with what I now know as an adult. Or something along those lines – I’m not sure what magic she actually did. I don’t really understand it, but it doesn’t matter – it worked! I soon noticed that my behaviours around food starting changing again. I felt different as well, like a weight had been lifted and I’d unlocked the final piece of the puzzle. It was brilliant. But, it turned out that it wasn’t quite the final piece of my particular puzzle. Despite having pretty much normal behaviour around food and exercising nearly every day things still weren’t moving for me. I’d been around the same size for around 6 months. 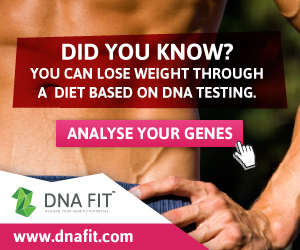 I knew that it wasn’t anything to do with overeating or a lack of exercise so I started to wonder whether it was down to the type of food that I was eating, or the type of exercise that I was doing. 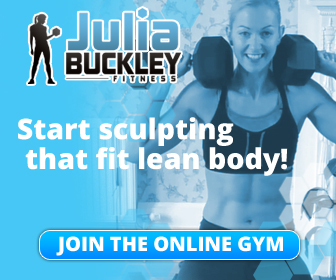 It was around that time that I heard about Julia Buckley’s fat loss fitness programme. I signed up and haven’t looked back. It turns out that my lack of progress was absolutely related to some of the things in my diet – a reliance on refined carbohydrates (pasta, rice and bread) and a fair amount of sugar really weren’t helping me. Having drastically reduced the amount of these that I consume I now realise just how addictive they are and how much they ‘drive’ appetite. So despite only eating when hungry and stopping when full I was still eating a lot of food over the course of a day, thanks to blood sugar rises and dips and associated cravings caused by these foods. I am convinced that this new way of eating and working out will see me to my goal of being lean, strong, fit and healthy by the time I’m 40. But I would never have been able to make these changes to my diet if it weren’t for the Slimpod and the work I did with Dawn to deal with my emotional attachment to food. Now that my relationship with food is normal and I’m eating the right kind of food to help my body shed fat, as well as exercising in the right way – I feel like it’s only a matter of time before I have the body that I want. And that’s a pretty fantastic feeling. So there we go – my Thinking Slimmer update. My journey is far from over and I’m sure there will be times when I return to listen to my Slimpod. But for now I’m delighted with what appear to be permanent changes and the realisation that something I once thought impossible has actually happened – I have a normal relationship with food. 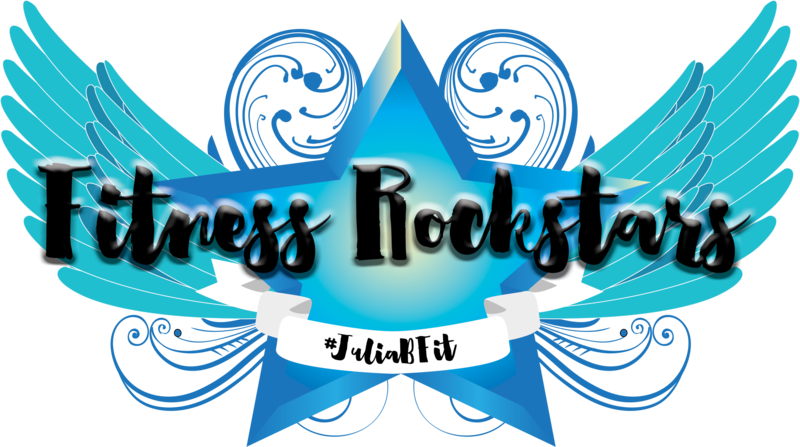 Next Julia Buckley’s Fat Loss Fitness Programme – week 7 done!